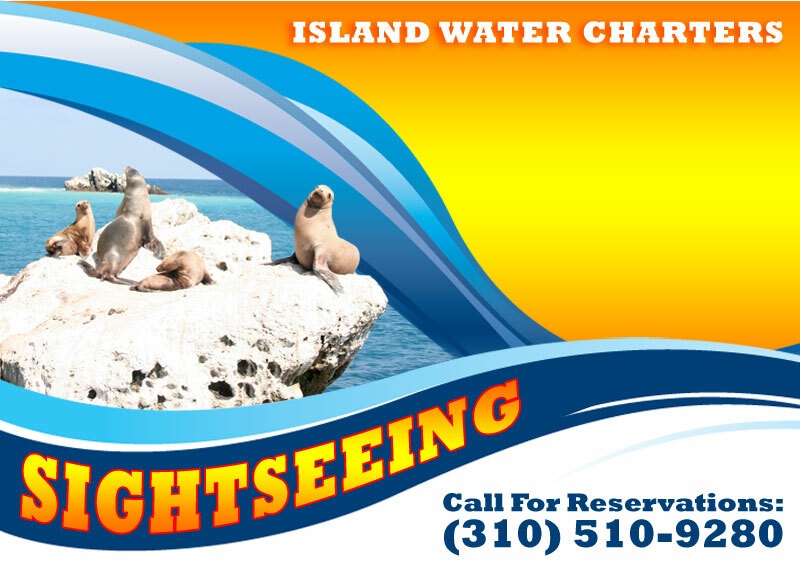 During your sea life expedition you will get up close and personal with the natural wildlife that enhabit the near coastal waters of Santa Catalina Island. Take your picture by the tourquoise water of the Island's East-end. Watch the Seals and Sea Lions splash, play, and sun-bath at Seal Rocks. Spot a bald eagle on the ridge or saoring above you and always keep a sharp eye on the horizon for Dolphins jumping nearby. If you are lucky, they may accompany you back to Avalon as they ride the bow waves. Offering private sightseeing trips customized to your desires. Also offering sightseeing and snorkeling combo trips. Please call for pricing and availability.